We are a locally owned and operated exterminator servicing Staunton, Fishersville, Waynesboro and Lexington, Virginia and surrounding areas. Our methods are safe around children and pets. We offer low odor, natural and organic solutions as well as traditional treatments. Call today for a free inspection, 540-470-0175. Brown Exterminating provides safe and effective pest control for pest insects such as ants (carpenter ants, piss ants, sugar ants, house ants), spiders (Black Widow, Brown recluse), roaches, wasps, hornets, fleas, stink bugs, mice, and rats, to name a few. We also offer pest services for wood destroying insects such as termites, carpenter bees, carpenter ants, powderpostbeetle and wood bores in the Shenandoah Valley of Virginia. We service Staunton, Fishersville, Waynesboro, Harrisonburg, Lexington and surrounding areas. We will provide a free inspection and a quote for a service plan based on your specific needs. Contact us today to schedule your free inspection. 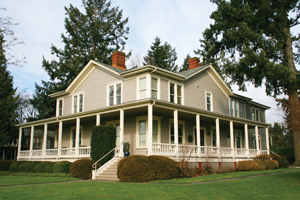 Protecting your home and or office all year from insects, rodents and seasonal pests is what we do. Brown Exterminating provides pest control programs to protect your home or business from pests ranging from, but not limited to, roaches, mice, spider, stink bugs, lady bugs (lady bird beetles), millipedes, hornets and wasps to name a few. Our programs consist of regularly scheduled visits during the year to exterminate pests before they move in. Keeping your home pest free. Our services also include wood destroying insects such as termites, carpenter ants, carpenter bees, wood bores and powderpost beetles. Our goal is to provide excellent pest control and termite services by listening to our customers issues and effectively taking care of the problem with the most effective and safest treatment available. Monthly Treatment Plan: Maintenance and management of standard pests to keep your home or business free from pest insects and rodents. The best choice for ongoing pest issues. This treatment can be performed outside the home without using pesticides inside unless you have pest issues inside. Every Other Month Treatment Plan: Same great service but less intrusive. Pest control treatment applied every other month. Maintains pest control barrier and will still keep out more persistent pests such as mice. Quarterly Treatment Plan: This is the most economical treatment plan. 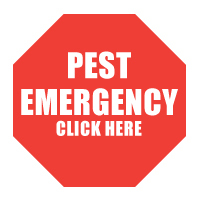 We will treat all standard pest issues every three month. Quarterly pest control keeps standard pest issues under control for properties without special issues. Specialty insect pests need specialty treatments. 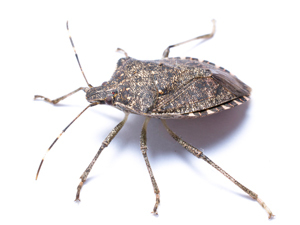 Bed bugs, fleas, carpet beetles, carpenter bees and ants, stink bugs, etc. require special attention to get rid of them. You may not need to have regular service but we may need to treat more than once to get rid of these insects based on their life cycle and the type of infestation. 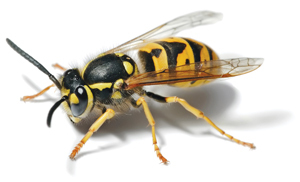 A "One-shot" treatment is a one-time treatment, typically for nonrecurring pests such as wasps and hornets and on occasion certain species of ants. This is sometimes an option for unique pest situations. To Name a Few. Call Today.